The United Nation has expressed fears that the independence of the judiciary in Nigeria is under serious threat, following the recent suspension of the Chief Justice of Nigeria (CJN), Walter Onnoghen, by President Muhammadu Buhari. UN said the action of the Nigerian government was in total contravention of international human rights standards on the independence of the judiciary and the separation of powers. Its special rapporteur on the independence of judges and lawyers, Diego Garcia-Sayán, in a statement released in Abuja, on Monday, insisted that due process was ignored in the entire process that led to the suspension of CJN. The statement added: “Ideally, the international human rights standards provide that judges can only be dismissed on serious grounds of misconduct or incompetence. “Decision to suspend or remove a judge from office should be fair and be taken by an independent authority such as a judicial council or a court. 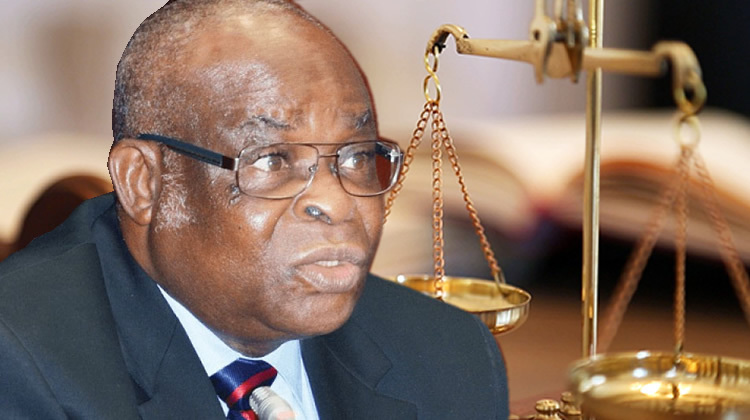 Recall that Justice Walter Onnoghen was suspended by President Buhari on January 25, and was immediately replaced by Justice Ibrahim Tanko Mohammad. President Buhari said he acted in compliance with an order issued two days earlier by a tribunal established under the Constitution to decide on alleged breaches of the code of conduct for public officials. However, four separate Nigerian courts – the Court of Appeal, the National Industrial Court and the two Federal High courts have already ordered a stay of proceedings in the tribunal. Moreover, the said order upon which the suspension was based, was issued ex-parte while the motion on notice on the same subject was adjourned the day before by the issuing court.